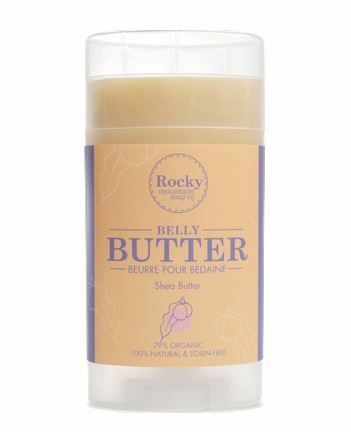 If you are pregnant and have that itchy and tight feeling on your belly, Belly Butter is the solution for you! This natural and oh! so soft belly butter contains cocoa butter, shea butter and natural beeswax. It is deeply moisturizing and penetrating that keeps your belly smooth and soft.